Home > Physician/Caregivers > Holly Dunn, M.D. 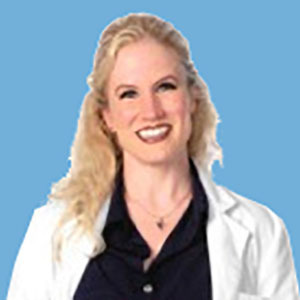 Dr. Holly Dunn is a maternal-fetal medicine specialist at Fetal Care Center Dallas. Dr. Dunn received her undergraduate degree in Biology from Angelo State University, followed by a Doctorate of Medicine and Residency in Obstetrics and Gynecology at the University of Texas Medical Branch. She also completed her Fellowship in maternal-fetal medicine from the University of Texas Medical Branch.